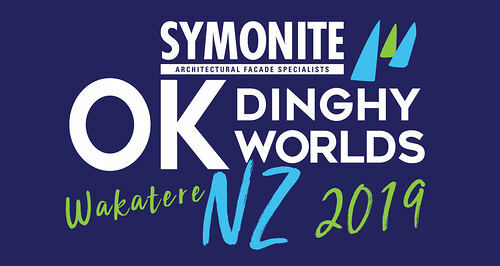 The 2019 Symonite OK Dinghy Worlds is a registered Sailors for the Sea Clean Regatta event. 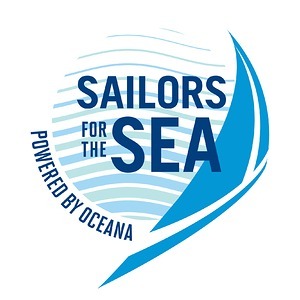 The Sailors for the Seas Clean Regattas programme is designed to assist events and local communities to adopt standards and practices that will mitigate the effects of unsightly and environmentally unsafe refuse. The programme defines 25 best practices with guidelines on how to run water based events in a sustainable way. Competitors are reminded of RRS 55 covering Disposal of Trash. This is incorporated into the current World Sailing Racing Rules. 55 TRASH DISPOSAL: A competitor shall not intentionally put trash in the water. This rule applies at all times while afloat.